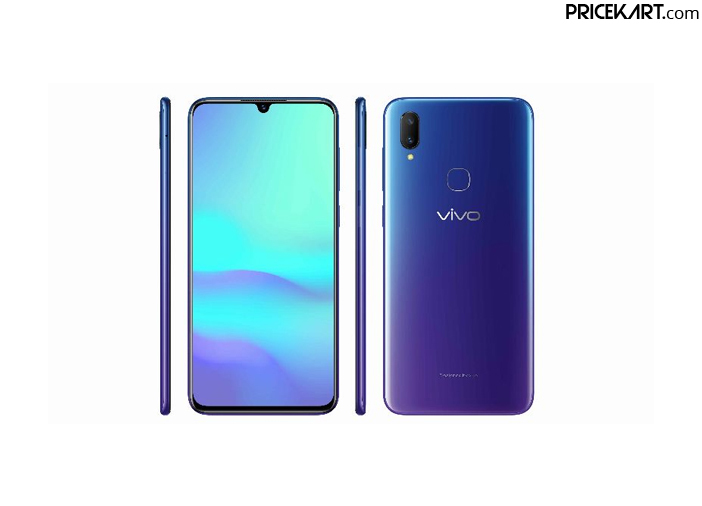 Earlier this month, Vivo launched its V11 Pro smartphone. 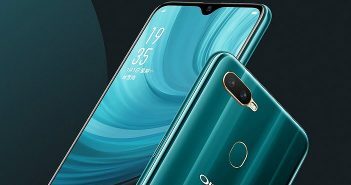 The smartphone company has now launched another smartphone from the series called the Vivo V11. Vivo has further enhanced its portfolio in India with the launch of a new smartphone. The smartphone silently made its way to the Indian markets on September 25, 2018, via Flipkart and Vivo online stores. The V11 smartphone will go on its first sale in India on September 27 at 12 AM (midnight). It comes with a price tag of Rs 22,990 and will be made available in Starry Night Black and Nebula Purple colour variants for interested buyers to choose from. 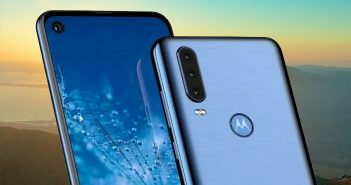 Like all the recent smartphones from the Vivo mobile price list, even the V11 smartphone comes with a waterdrop notch display. 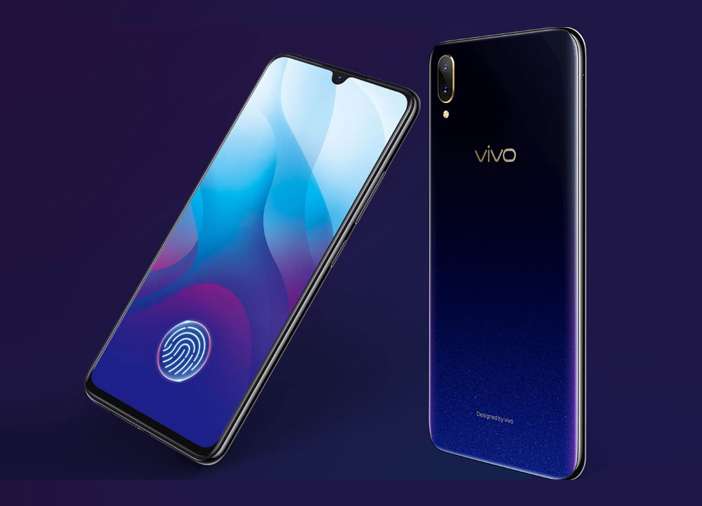 However, instead of an in-display fingerprint scanner seen on the latest Vivo smartphones, this smartphone comes with a fingerprint scanner on the rear panel. 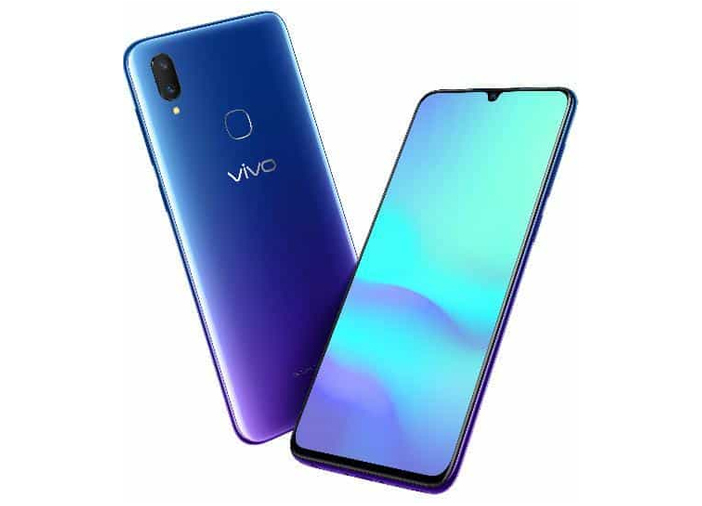 The Vivo V11 smartphone comes with a 6.3-inch Full HD+ AMOLED display with a screen resolution of 1080 x 2340 pixels and an aspect ratio of 19:9. It is a dual SIM smartphone which runs on the Android 8.1 Oreo operating system with Funtouch 4.5 skin on top. Under the hood, it is fuelled by a Mediatek Helio P60 processor which is coupled with 6GB of RAM. As for the storage, the smartphone comes with an internal storage capacity of 64GB which can be expandable up to 256GB with a microSD card. Furthermore, the smartphone comes with a 3315mAh battery onboard with support for quick charging. As for the camera specifications, the Vivo V11 smartphone comes with a dual camera setup on the rear panel. This setup includes a 16-megapixel and a 5-megapixel sensor. On the other hand, the front panel comes with a single 25-megapixel camera with AI functionality. 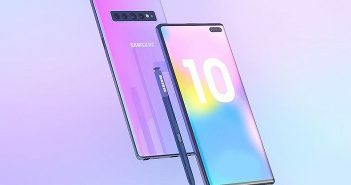 The camera also supports low light photography, scene recognition, AI portrait framing, and AI face shaping technology.